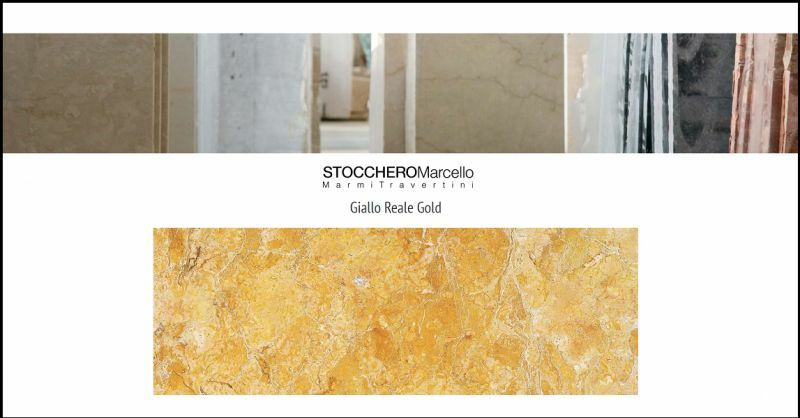 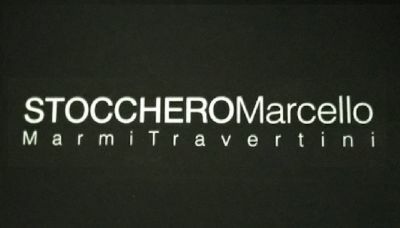 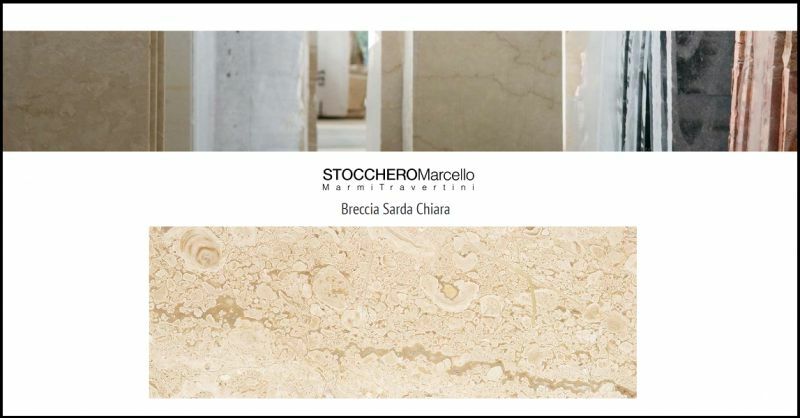 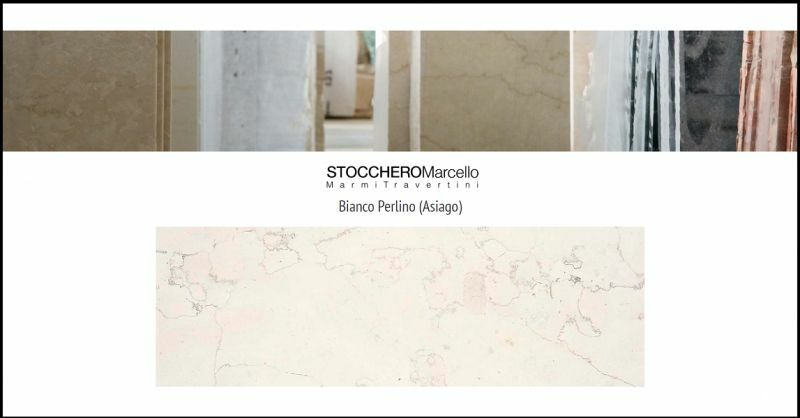 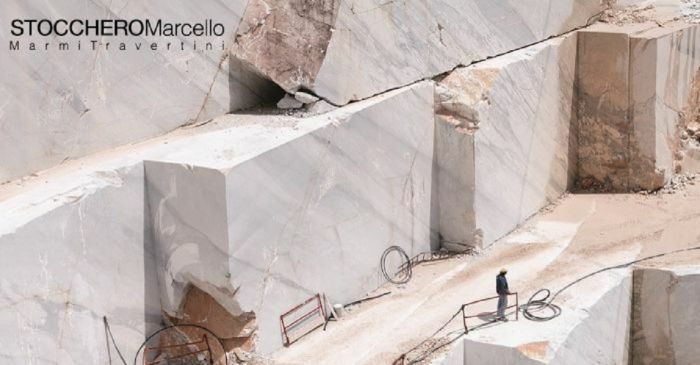 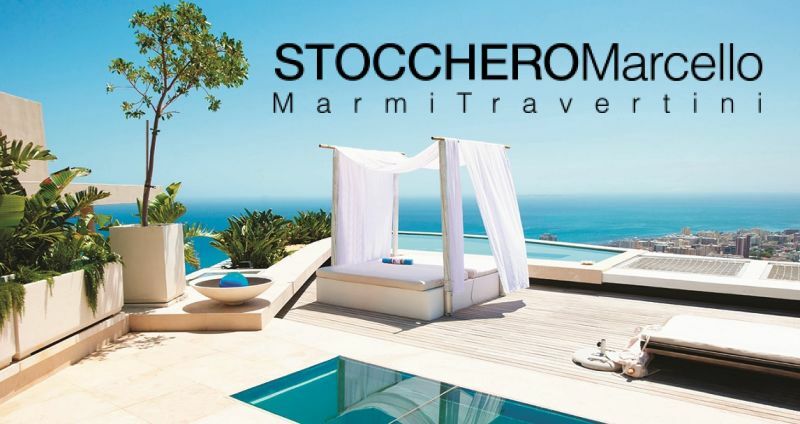 Stocchero Marcello Stocchero Marcello is a reliable company that is ready of deal with the challenges that the markets offer. We are a company that works for partners around the world and therefore we know how to best interpret the stylistic .and aesthetic needs that come from the most diverse architectural cultures. 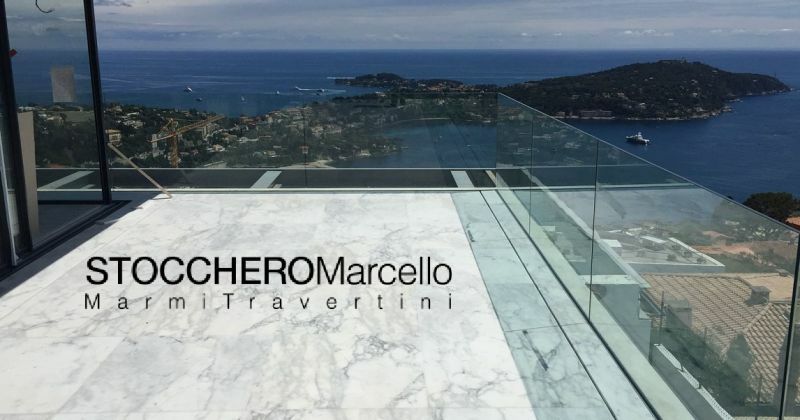 The company specializes above all in the sale of marble and travertine with the many finishes that the market requires. 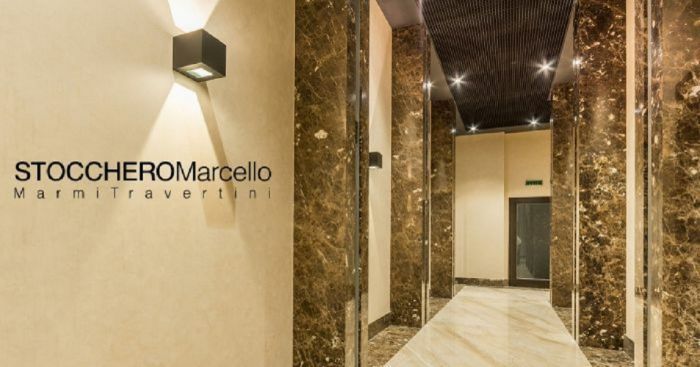 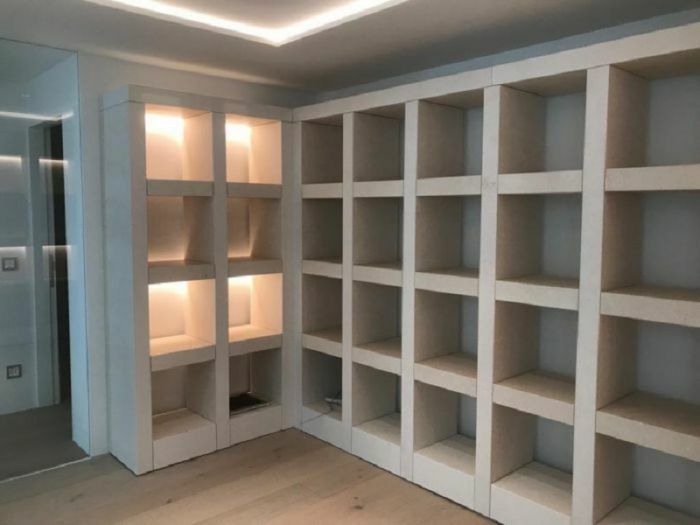 One of the company’s strengths is the speed of processing of the orders and punctuality of delivery due to the specialization of the production processes and the very high quality of the raw materials available at the premises.